Thank you for inquiring about WEEF! We hope you will take the time to explore our website to learn more about our mission, our board members, grants we have funded, and our Directed Giving Campaign. 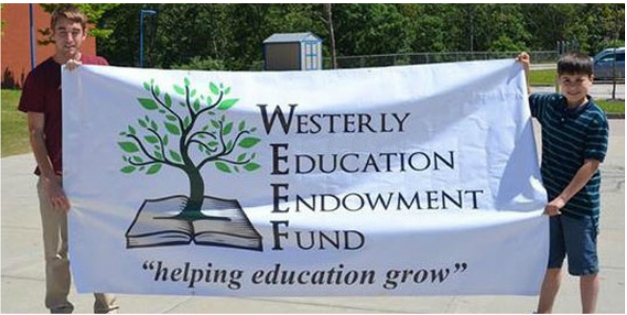 ​The mission of The Westerly Education Endowment Fund (WEEF) is to enrich and enhance the educational opportunities of Westerly Public School students. 84 Nominations Received for 2018 Teacher Appreciation! WEEF received 84 nominations honoring 69 teachers across the district! Thank you to all the families who nominated teachers and supported WEEF in the process. To view a complete list of the nominees and pictures of the event, CLICK HERE. Deadline to Apply for a WEEF Grant is July 1st! 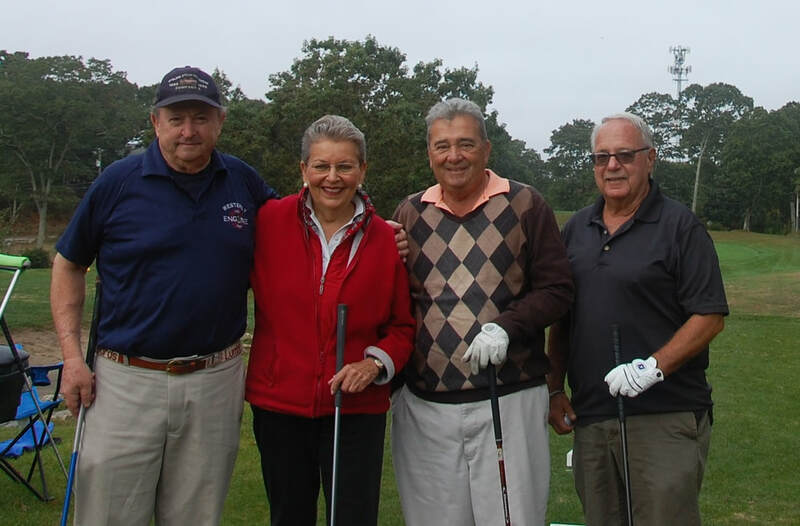 Join us for our 16th annual golf tournament!